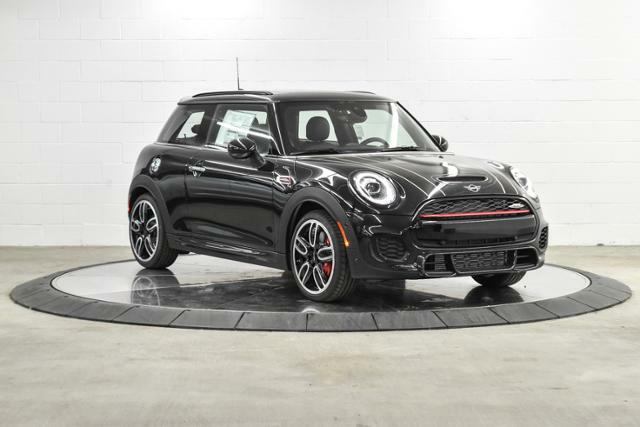 Sunroof, Heated Seats, Onboard Communications System, UNIVERSAL GARAGE-DOOR OPENER, ICONIC TRIM, Turbo, iPod/MP3 Input. 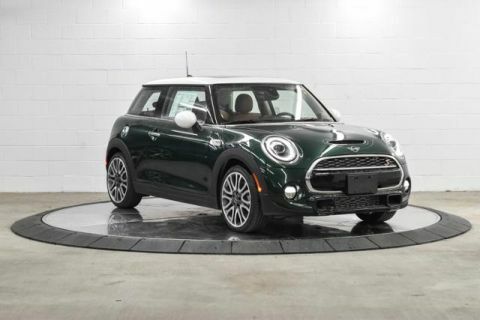 John Cooper Works Rebel Green exterior and MINI Yours Leather Lounge Blk interior, John Cooper Works trim. SEE MORE! 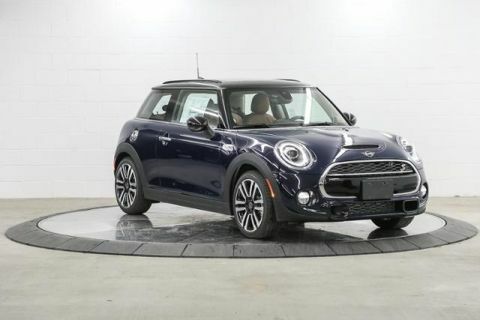 Back-Up Camera, Turbocharged, iPod/MP3 Input, Onboard Communications System Rear Spoiler, Steering Wheel Controls, Heated Mirrors, Electronic Stability Control, Brake Assist. 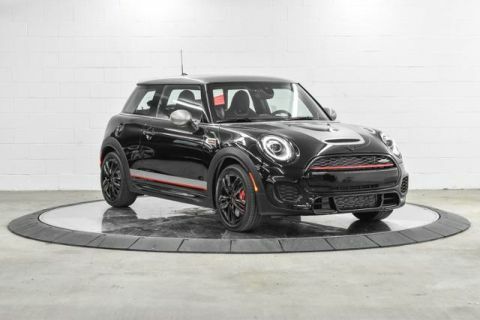 ICONIC TRIM Transmission: Sport Automatic, Dynamic Damper Control, harman/kardon Premium Sound System, Active Driving Assistant, All-Season Tires, Piano Black Exterior, Wheels: 18 x 7.5 JCW Cup Spoke 2-Tone Style 509, Tires: 205/40R18, Power-Folding Mirrors, Without Additional Chrome Interior Trim, SiriusXM Satellite Radio, 1 year All Access subscription, Touchscreen Navigation Package, Remote Services, Advanced Real-Time Traffic Information, MINI Connected Services, Apple CarPlay Compatibility, Wireless Charging, MINI Navigation, MINI Connected XL, Comfort Access Keyless Entry, Storage Package, Heated Front Seats, MINI Yours Leather Steering Wheel, Sport Seats, Auto-Dimming Interior & Exterior Mirrors, Panoramic Moonroof, Piano Black Interior Surface, MINI Head-Up Display, UNIVERSAL GARAGE-DOOR OPENER Auto-Dimming Interior & Exterior Mirrors.